The battle between Ford and General Motors for supremacy in the affordable sports car field has been going on forever. The Mustang made a Super Soaker-sized splash in the mid-1960s. The General came out with the Camaro, called in company circles “The Pony Chaser.” The battle has gone first one way and then the other. 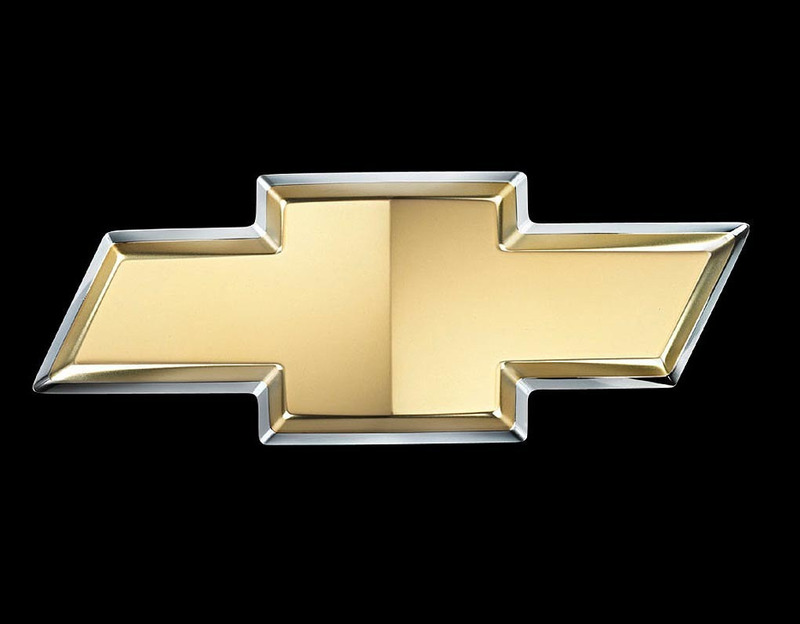 Currently, Ford owns the upper hand, but Chevrolet is all about fixing their problem. As reported this week by Motor Trend, General Motors is putting under the microscope a lower price point for the Camaro. Gildshire Magazines looked into the situation. Currently, prices for the base 2017 and 2018 Camaro coupe start at $26,900, with these models coming in with a 2.0-liter turbo-four engine. The base engine generates 275 hp. Comparatively, the 2017 Mustang starts at $26,085 and features a 3.6-liter V-6 good for 300 ponies. The revamped 2018 Mustang, coming out this fall, gets a base 2.3-liter EcoBoost four-cylinder that makes 310 hp and 350 lb-ft of torque. Obviously, a higher price for fewer horses is not the way to success in, well, any market. Most assuredly not in the affordable sports car market. After all, the only person who knows better the Camaro has less power than the Camaro Cowboy is the Mustang Man. So what is the plan from General Motors’ Detroit headquarters at 300 Renaissance Center? Price cuts are the order of the day. A 2018 1LT coupe with the base 275-horsepower, turbocharged four-cylinder, and an eight-speed automatic is down $595 to $27,595. A 2017 1LT coupe with that combination stickered at $28,190. The automatic used to be an option, tacking on almost $1,100 to the price. Now, it is the standard transmission. The entry-level 2017 convertibles get deeper price cuts and, therefore, have lower sticker prices. This is true regardless of transmission. The base 2017 Camaro 1LS ragtop with the turbo four and manual is down $795 from 2017 to $32,900; the 2018 1LT automatic-transmission four-cylinder convertible is down a healthy $1,595 from the least expensive 2016 version to $33,595. Here, though, is the dirty little secret plaguing both General Motors and Ford. The Camaro and the Mustang are swimming like crazy against the SUV tide. Year-to-date sales are down 11.4 percent for the Camaro and 9.3 percent for the Mustang. At the end of the day, that may turn out to be the biggest story on the car lot.